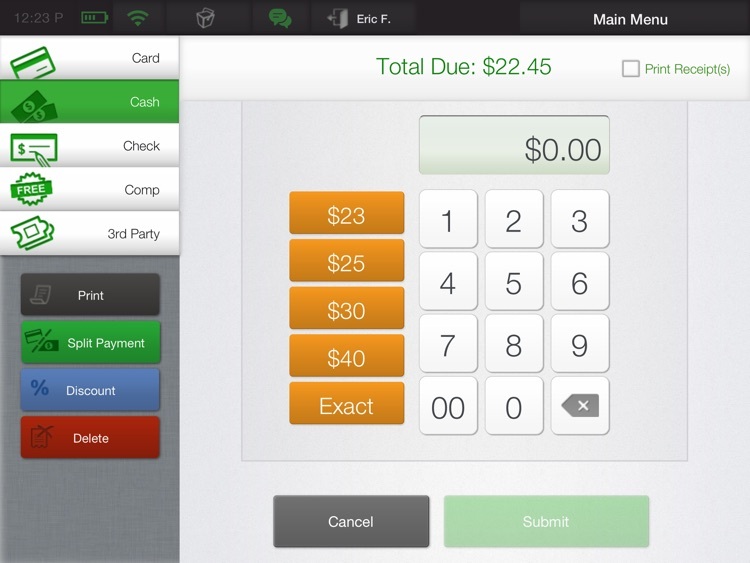 OrderPad is the perfect sidekick for your Cake POS! 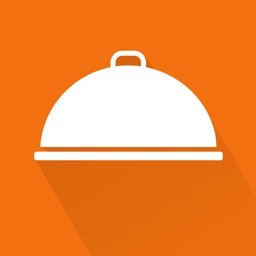 Designed to save time and embrace mobility; OrderPad will enable your servers to upsell, quickly move on the next table, or bust that long lunchtime queue. 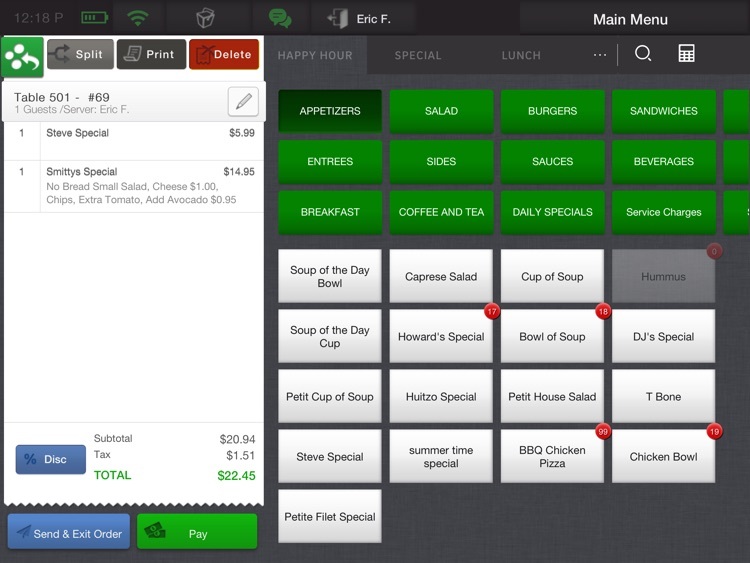 OrderPad brings the same ordering experience of the POS to the iPad. 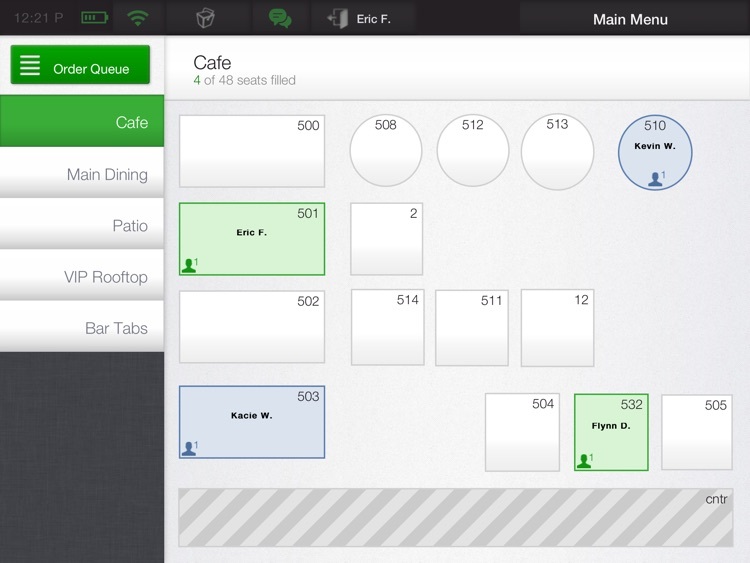 • Order Queue & Table Views. • Payments with Cash & Credit Cards. 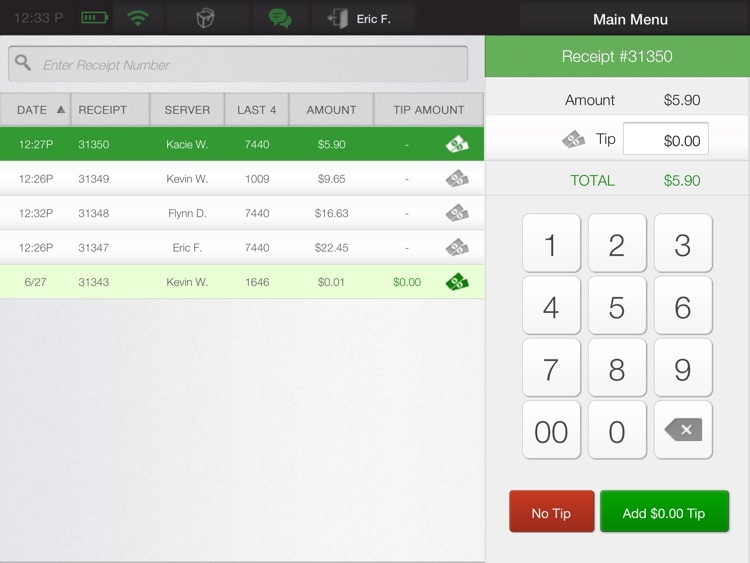 User oriented tip declarations, on-screen signature, & e-receipts. 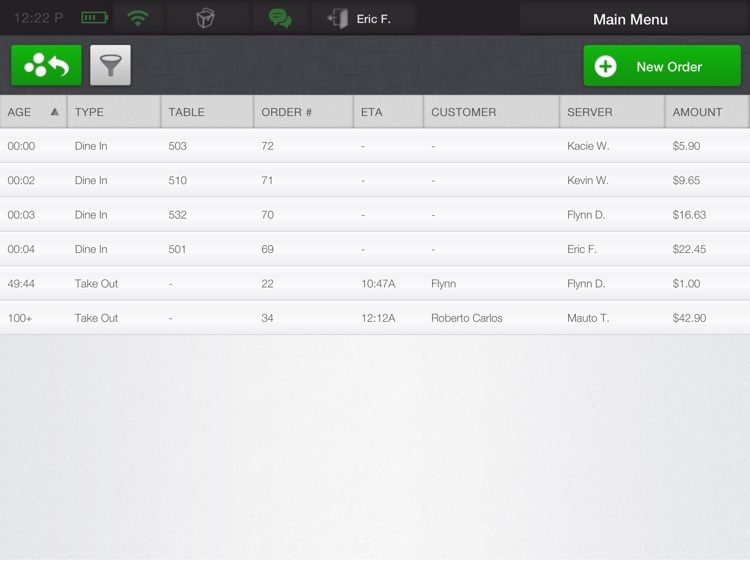 • Order Management: Splitting Orders, Item Modifiers, Sending Prep Tickets, Discounting Orders/Items, & Customer Profiles.